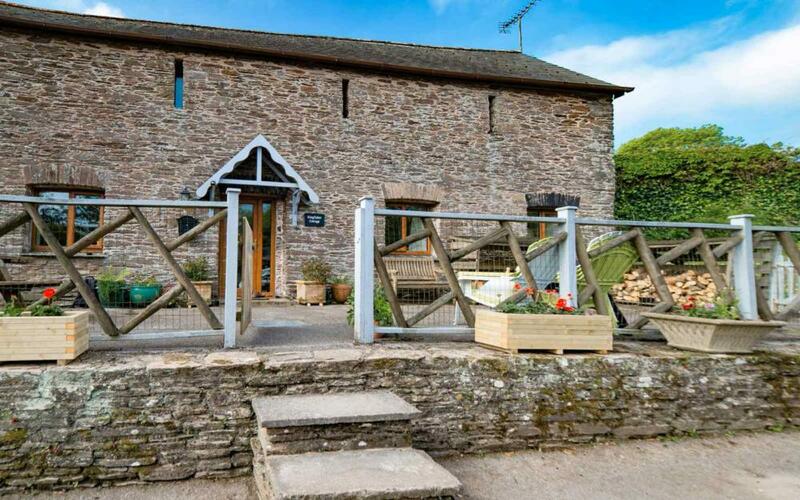 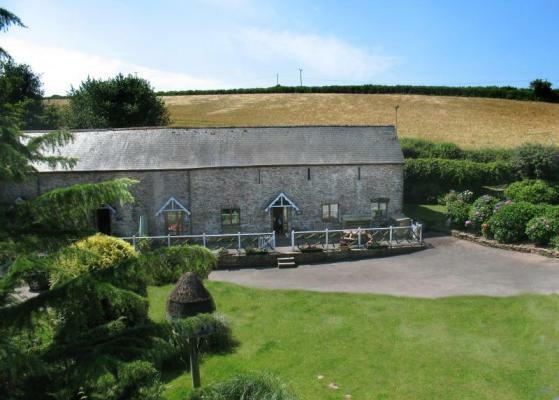 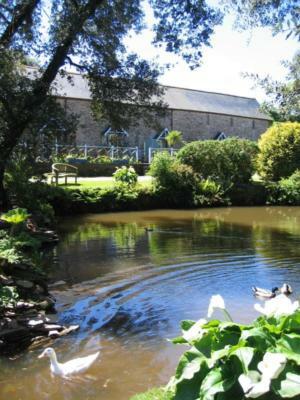 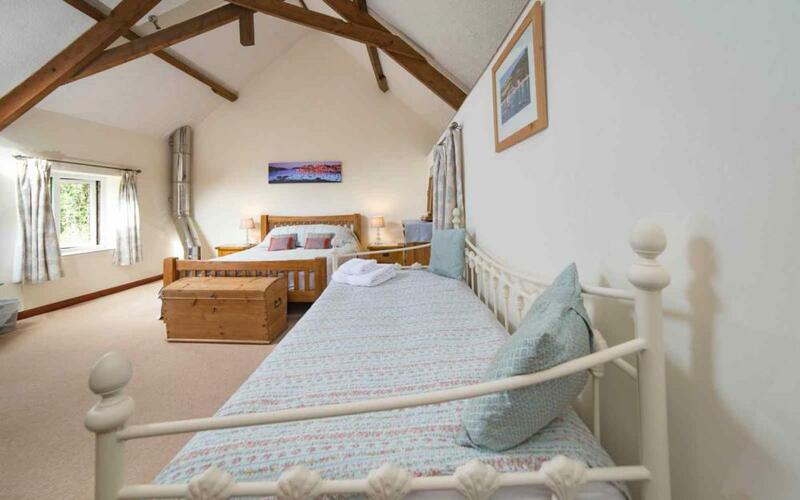 Kingfisher Cottage is just perfect for a self catering holiday in South Hams, Devon. 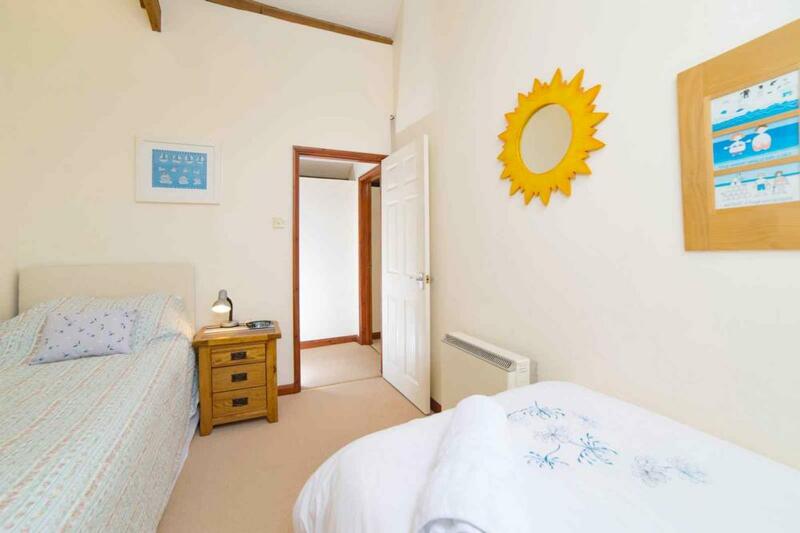 Luxury self catering holiday cottage in South Devon. 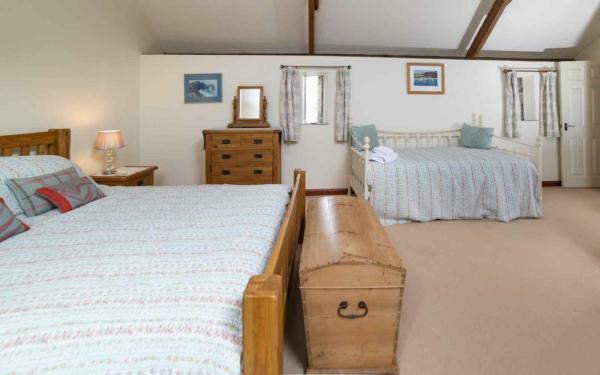 Sleeps 6 / 7 (plus cot). 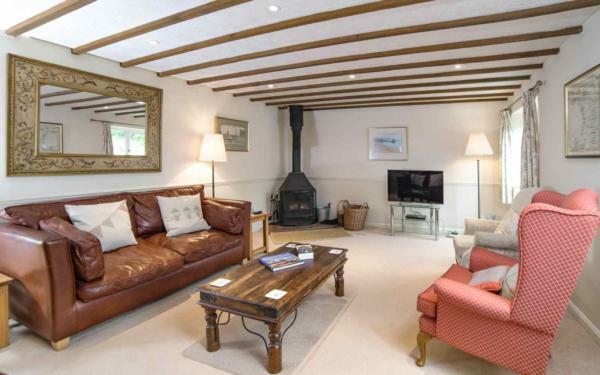 Spacious living room with log burning stove. 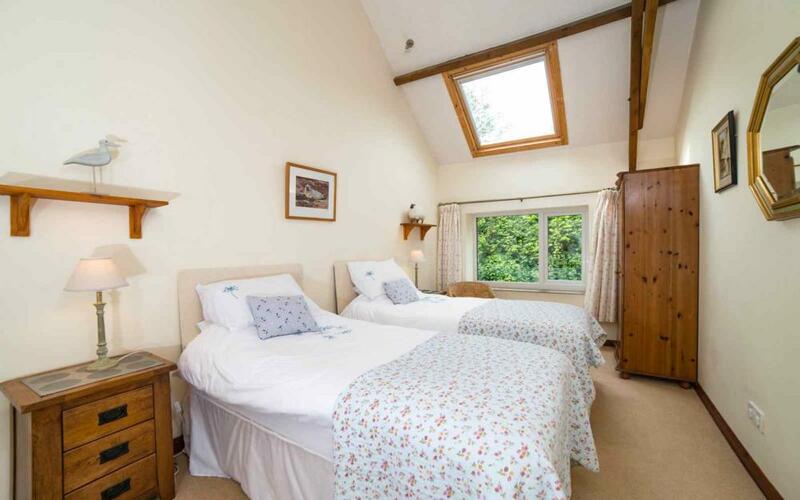 Original beamed ceilings in bedrooms. 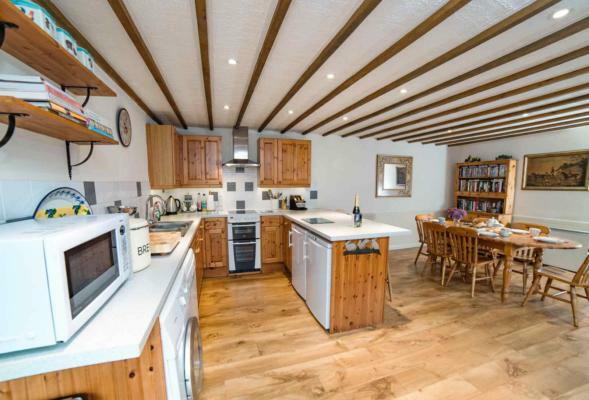 Gated private terrace with barbecue and picnic table - ideal for al fresco dining. Free wireless broadband Internet connection (WiFi). 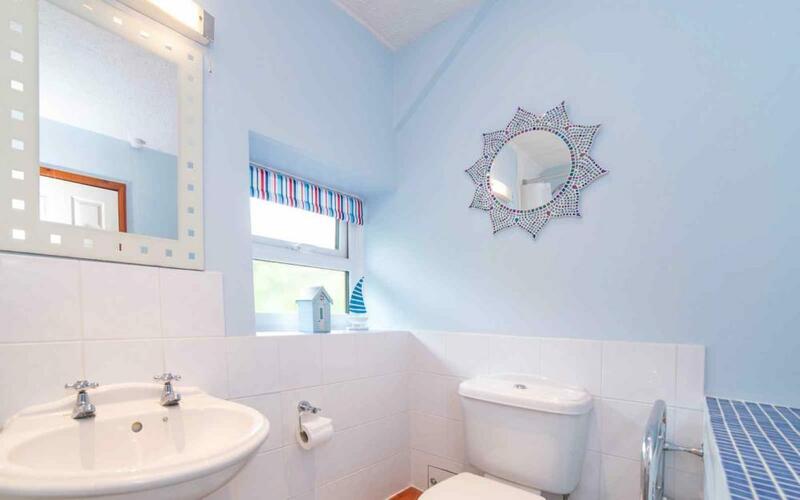 40 inch Panasonic LCD TV with Blue Ray / DVD library. Children's toys, puzzles, CBeebies and DVDs provided. Well behaved pets welcome (by prior arrangement). 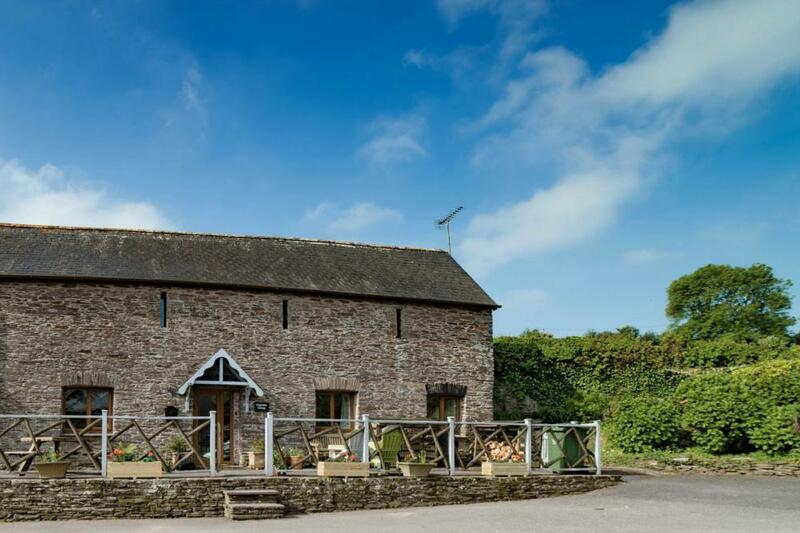 Nestled in the beautiful unspoilt countryside of the South Hams, Kingfisher Cottage is an attractive stone-built 18th century barn. 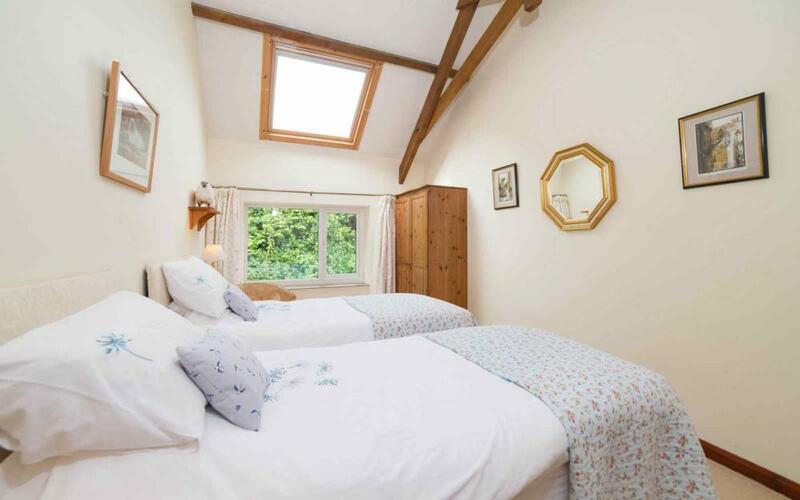 Thoughtfully restored, and retaining many original features, it is now available for use as a self catering holiday cottage, sleeping 6 / 7 guest (plus cot). 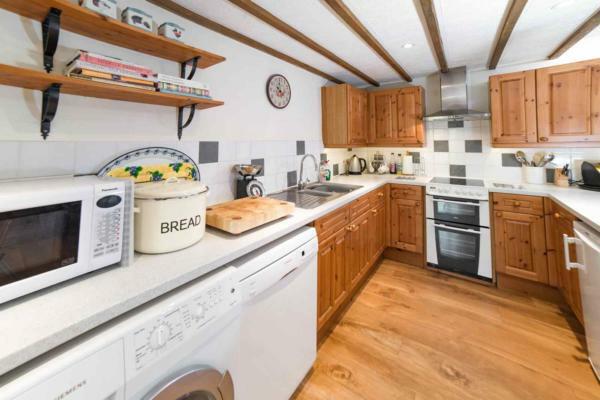 The generous kitchen diner offers a fully fitted kitchen equipped with washing machine, dishwasher, microwave, fridge and freezer. 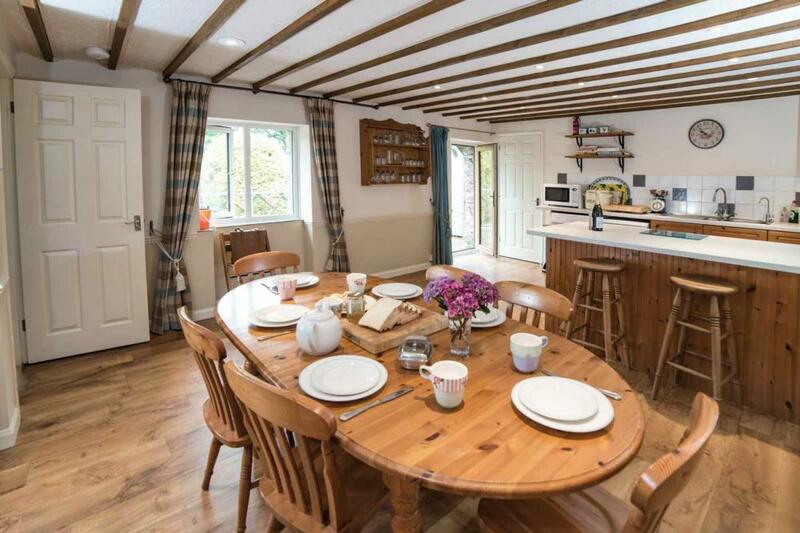 A highchair is provided. 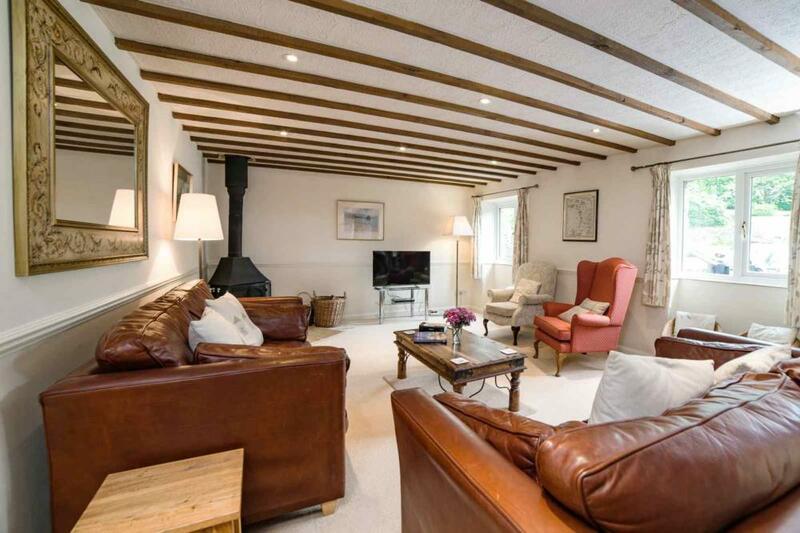 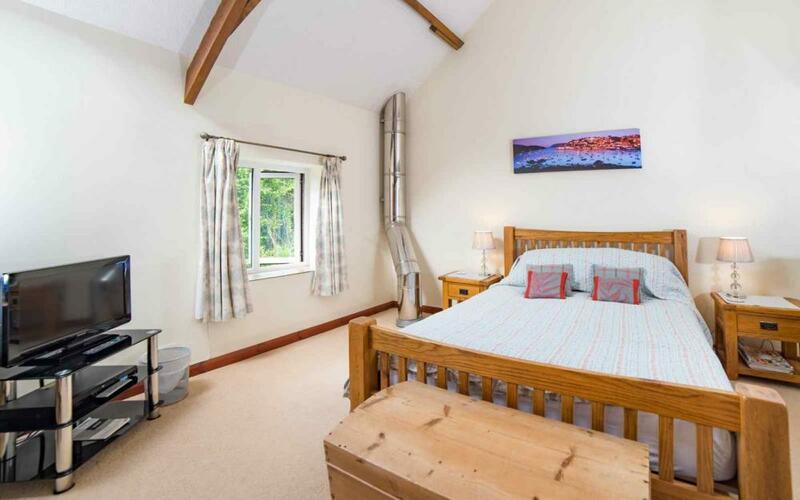 The property is furnished to a high standard and offers a spacious living room with a log burning stove. It is equipped with a digital television, DVD player, video recorder and hi-fi, as well as a well-stocked bookshelf with a range of books, DVDs, videos, board games and jigsaw puzzles for your enjoyment. 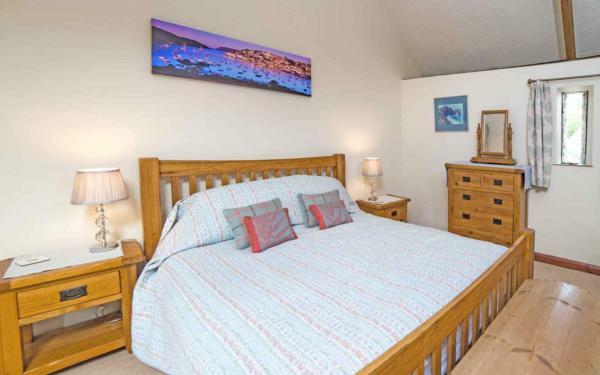 The master bedroom is furnished with a king-size bed, single bed and television. 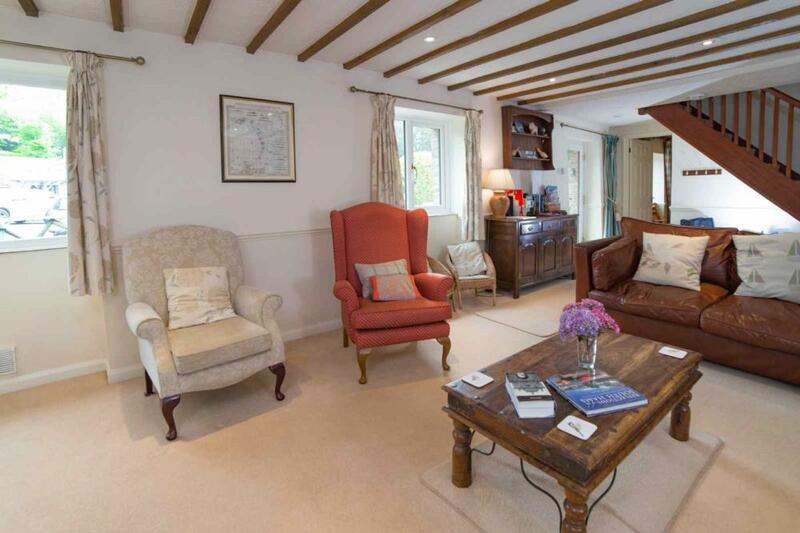 The original beamed ceiling makes it feel light and airy. 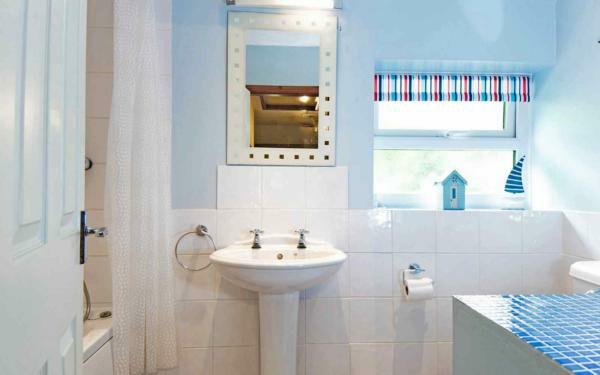 The ensuite offers wc, wash basin, bath with integral shower and heated towel rail. 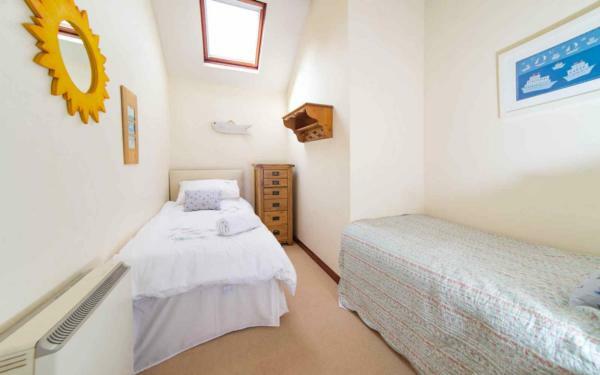 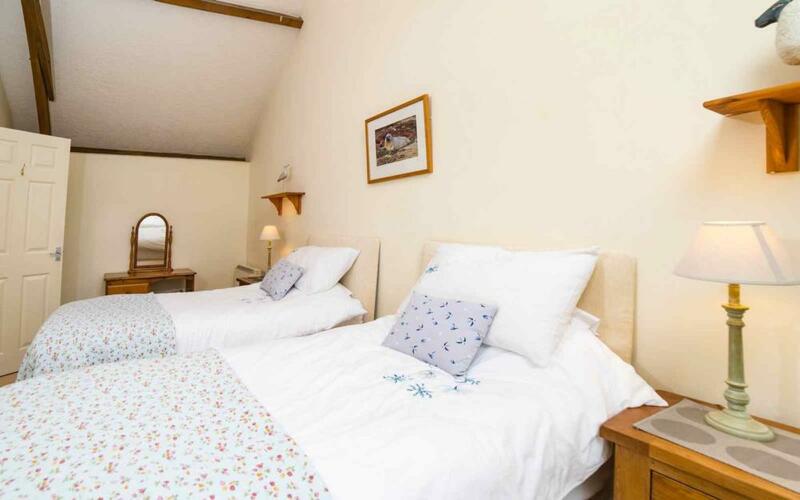 The sleeping accommodation is completed by two twin bedrooms, also with original beamed ceilings. 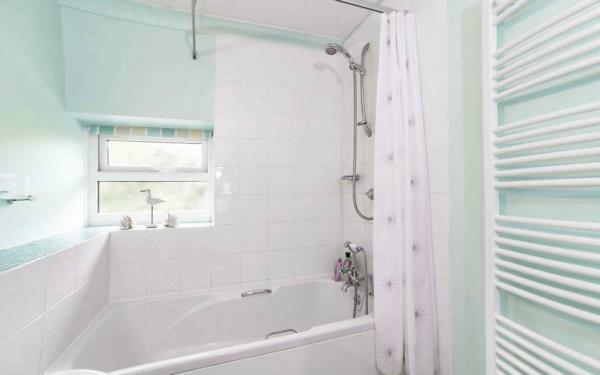 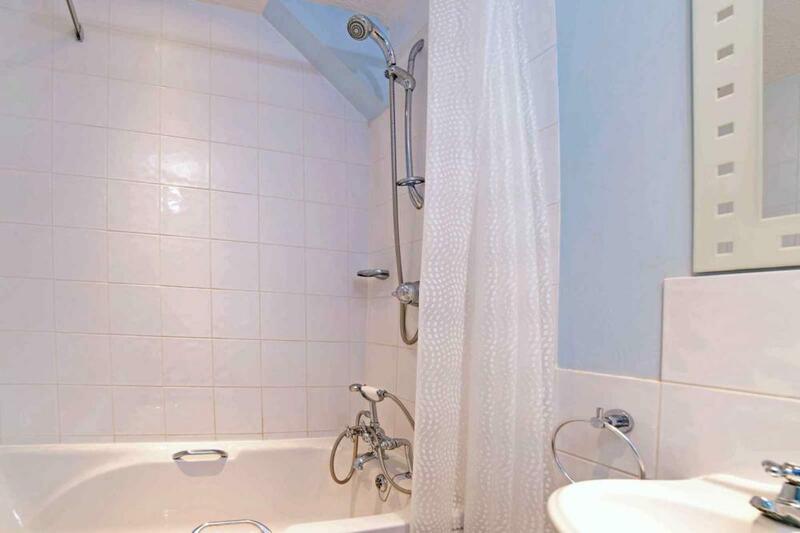 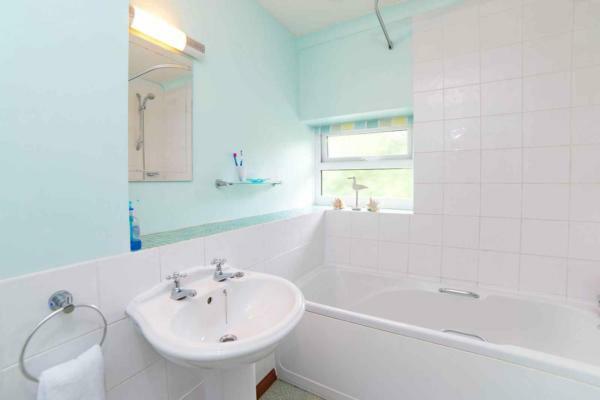 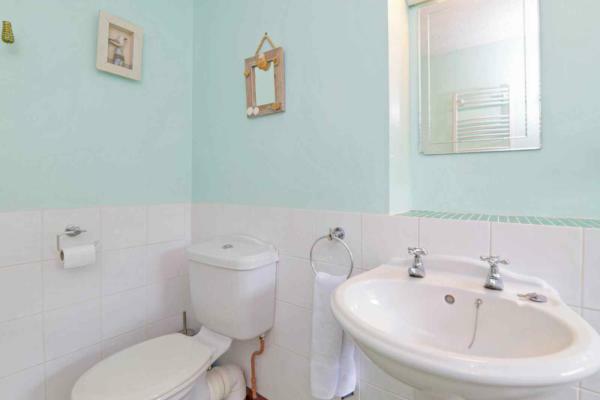 They share the family bathroom, also fitted with wc, wash basin, bath with integral shower and heated towel rail. 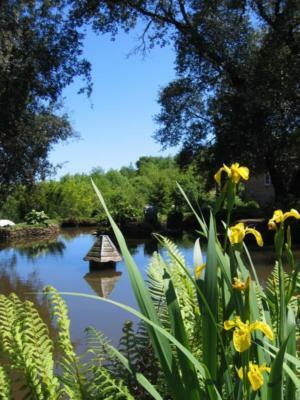 The gated private terrace overlooks the natural spring-fed duck pond and beautiful shared gardens. It is an ideal setting for al fresco dining with a picnic table and Weber barbecue. 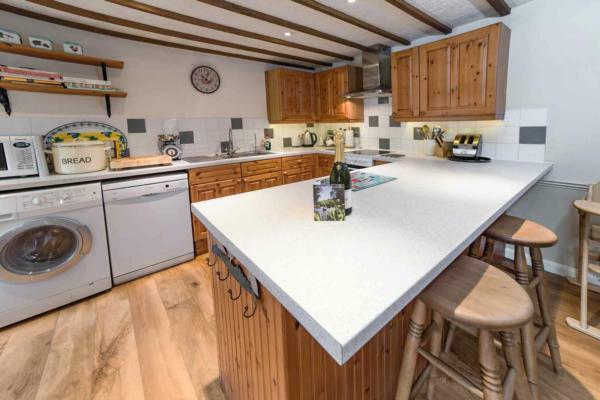 Kingfisher Cottage provides a free wireless broadband Internet connection (bring your own laptop) and a telephone for incoming calls only. 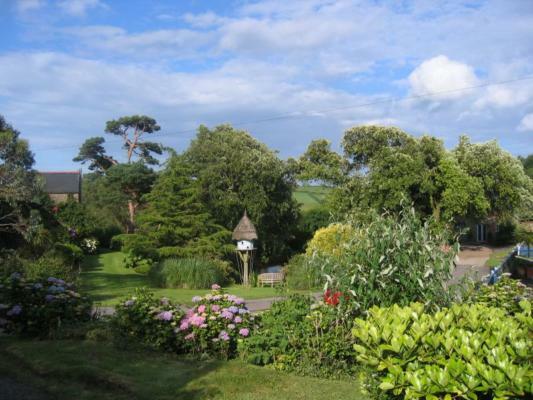 For the comfort of all of our guests, Kingfisher Cottage has adopted a no smoking policy.